Ishmael Evans was born September 25, 1832 and died June 5, 1901 in Jackson County, West Virginia. He married Catherine Entsminger on September 9, 1852 in Fairmont, Marion County, Virginia (WV). She was born July 12, 1835 and died November 12, 1907 in Jackson County, West Virginia. Ishmael & Catherine are buried at Staats Cemetery, Evans, Jackson County, West Virginia. 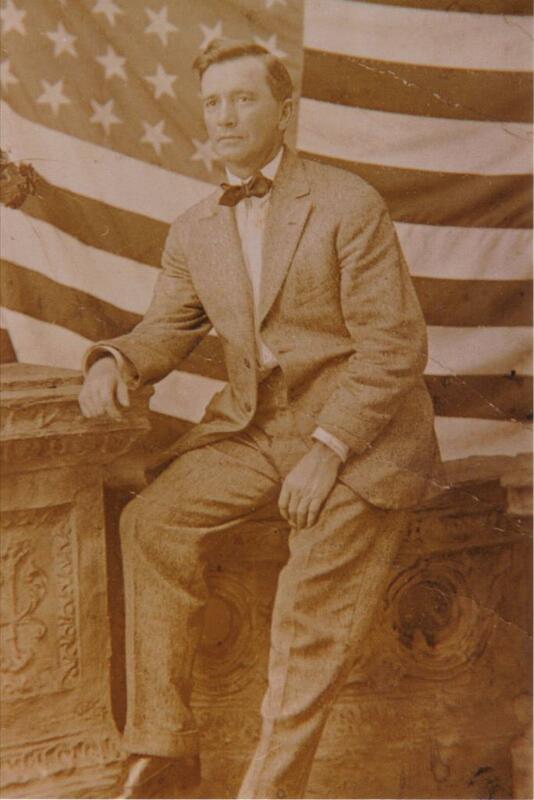 Pearl Ishmael Evans was born February 7, 1876, in Jackson County, West Virginia and died 1918 in Akron, Summit County, Ohio of influenza during the "Spanish Flu" epidemic of 1918. He had been working as a carpenter in Akron for two years prior to the outbreak. He married Myrtle Zuba Hopkins on February 6, 1901 in Roane County, West Virginia. She born November 14, 1878, in Flat Fork, Roane County, West Virginia and died February 28, 1947 in Cottageville, Jackson County, West Virginia. Pearl & Zuba are buried at Blaine Memorial Cemetery, Cottageville, Jackson County, West Virginia. Elma Lucille Evans born October 18, 1915 in Cottageville, Jackson County, West Virginia and died July 27, 2001 in Parkersburg, Wood County, West Virginia. She married Frank Swiger Hamilton on December 23, 1939 in Catlettsburg, Boyd County, Kentucky. He was born July 3, 1910 in Wilsonburg, Harrison County, West Virginia and died June 1, 1972 in Clarksburg, Harrison County, West Virginia. 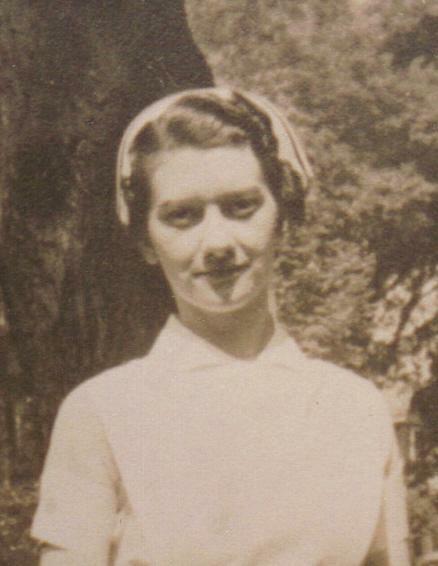 She was a registered nurse, and retired as the Director of Nurses, St. Francis Hospital, Charleston, West Virginia. Elma Lucille is buried at Blaine Memorial Cemetery, Cottageville, Jackson County, West Virginia. Frank is buried at O'Neil Cemetery, Wilsonburg, Harrison County, West Virginia.